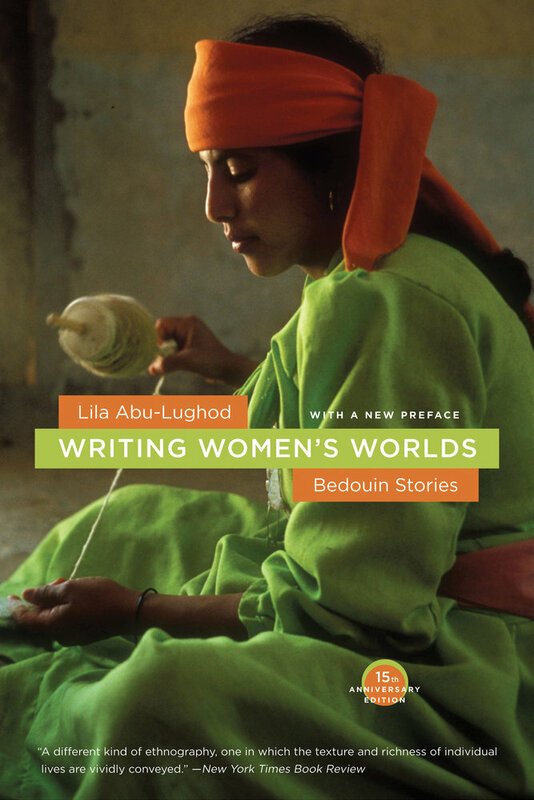 Lila Abu-Lughod draws on anthropological and feminist insights to construct a critical ethnography of a small Awlad 'Ali Bedouin community in Egypt. She explores how the telling of stories of everyday life challenges the power of anthropological theory to render adequately the lives of others and the way feminist theory appropriates Third World women. Lila Abu-Lughod is Professor of Anthropology and Gender Studies at Columbia University. She is the author of Veiled Sentiments (UC Press) and Dramas of Nationhood: The Politics of Television in Egypt. She is the editor of Remaking Women: Feminism and Modernity in the Middle East and the coeditor, most recently, of Nakba: Palestine, 1948, and the Claims of Memory.